This Century fishing boat has plenty of space for all your gear. 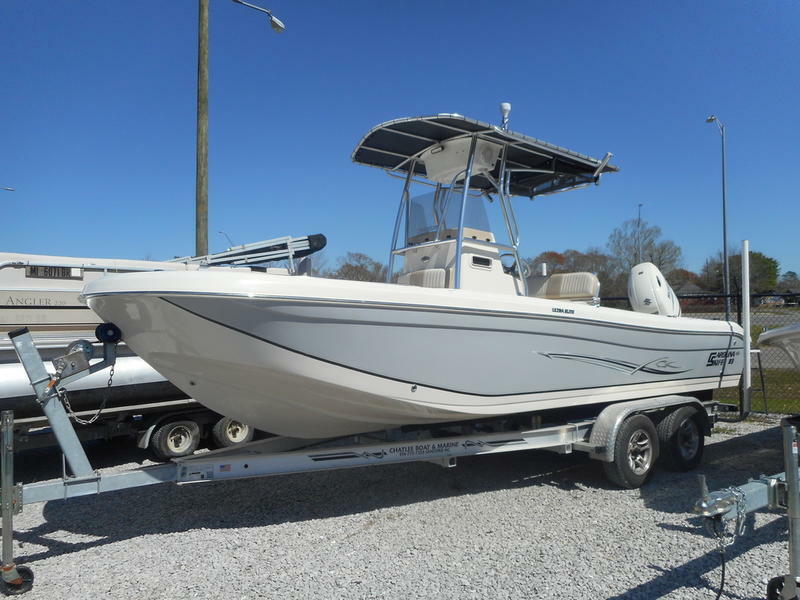 Powered by a 150 Yamaha engine, this Century boat can get you to your favorite fishing spot, or help you discover a new one. This Century boat comes with a trailer, included in the price of the boat sale.